Liquidity in Europe is to be rerouted under MiFID II, as the business model of broker crossing networks (BCNs) is being overhauled and more OTC equity volume is being brought under pre-trade transparency rules due to the revised Systematic Internaliser (SI) regime. Tracking liquidity in the transformed landscape will be challenging; firms will need to consider how well their existing market access and order-routing options can continue to provide access and meet best execution obligations in what is expected to be a more fragmented market place after 3 January 2018. At present BCNs represent an effective way for traders to access dark liquidity in Europe, whether for small or large orders. However, under MiFID II the rules are changing, severely limiting the proportion of dark trading that can be conducted in a dark pool or OTC, unless trading large-in-size. The dark trading caps, which are measured by the volume for a single instrument both across the market and on a venue, is expected to push more trading onto lit markets. BCNs may register as SIs if they wish to match client flow with their own book or as multilateral trading facilities (MTFs) which cross client order flow (which isn’t permitted on SIs under the revised rules). The discretionary ability of SIs on access, pricing and routing makes them more appealing to the business models of most brokers and more efficient to operate. They are unconstrained in their tick sizes, unlike registered markets (RMs) and MTFs, and if they offer different fee structures and pricing flows for liquidity provision SIs can potentially build very interesting models for attracting order flow. This innovation could allow an SI to appeal to different types of firms, liquidity providers and takers. Estimates amongst market participants on the number of SIs that will register vary from 50 to 100. However, for the buy-side trader this change may be difficult to manage. Traders will need to connect with RMs, multiple SIs and MTFs before they can fully assess the new trading landscape. They will need to assess the order types, from auctions to rebated liquidity, liquidity and market impact to make an informed decision about best execution. In essence, execution services are being unbundled and may require more buy-side expertise in this space, with the trade-off being increased transparency and greater influence on the direction of their flow. There is still considerable uncertainty around the rules. On 20 June, the European Commission confirmed that connectivity between SIs was not allowed under a proposed delegated act, torpedoing any attempts to organise flows of client and proprietary orders in so called ‘SI farms’. Such notable changes, just six months before the rules come into effect, make preparation much harder for both dealers and investment managers. Building out connectivity for the trading desk in this timeframe increases the technical risks and potential for errors. Existing smart order routers assign order flow based upon historical trading patterns, which will not necessarily reflect the future execution patterns, so traders must assess the solutions they use to find liquidity and route orders. Furthermore, the traditional smart order router may finally need to become truly smart and route liquidity based on the relationship and profile of the SI firm, which in turn will determine the level of liquidity shared back. Trading desks will need tools that can connect across multiple SIs and venues and comprehend the different types of trading available on each – including the economics of order flow – without pinning their colours to the masts of SIs that may fade away throughout 2018. 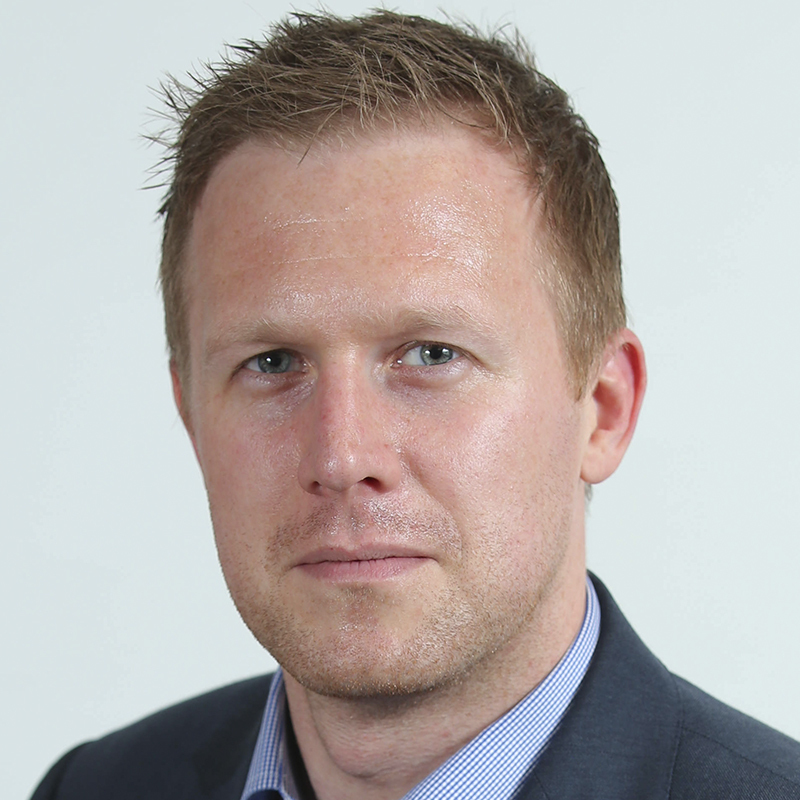 The key to handling the SI network will be an agile connectivity solution that can deliver insight into the trading venues in order to support best execution decisions, but that limits information leakage. Vela’s innovative data feed-handling technology normalises market data from trading venues and uses a single application programming interface (API) in order to provide a consolidated view for the trading desk. Vela’s direct market access (DMA) platform can then route orders, again via a normalised interface, to the relevant SIs. 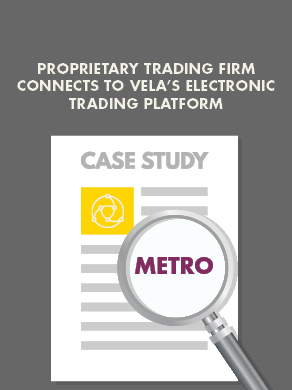 By mutualising the cost of connecting to different platforms, trading desks can take advantage of Vela’s existing connectivity with SIs, taking the pressure of the timeframe from their shoulders. It also allows traders to add new venues on demand without technical headaches, which are handled by Vela. Given the proliferation of new venues and the continuing discussion on market structure post 3 January 2018, this level of agility will be key. For buy-side firms, this represents a considerable relief in the face of MiFID II. Not only are compliance challenges already piling up, the use of Vela’s managed service removes the complexity and cost of infrastructure the firm’s infrastructure. That can future-proof the firm’s trading operations as the market shakes out post-MiFID II, keeping it agile in a very uncertain new environment.